Simpler to navigate, especially on smart phones! 2017 update: The Historical Society decided to discontinue this website now that they have an events capability on the official MIM website. An acceptable decision since we created the Friends website before the official MIM website could display events well. 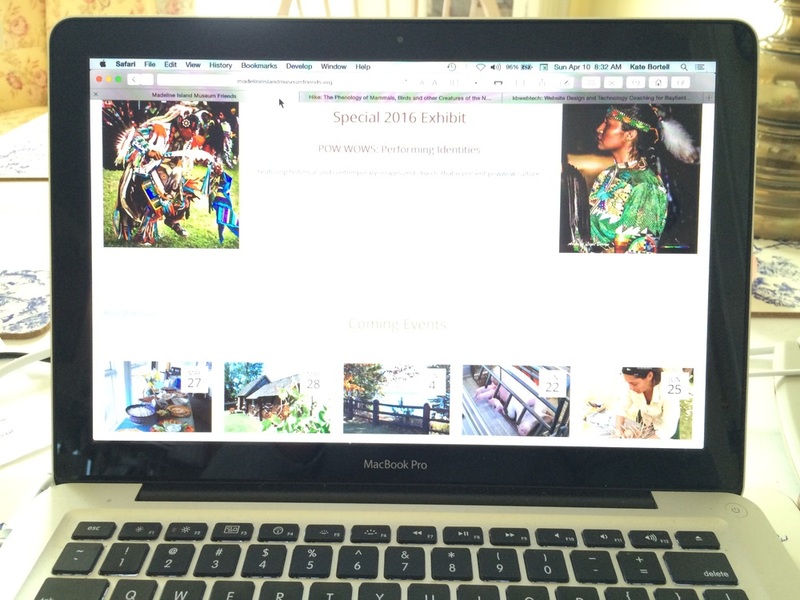 I'm continuing to work for the museum, creating events for each season on the official MIM website, and then taking care of online events marketing online through area chambers. Newer:A Website for Grampa Tony's on Madeline IslandOlder:New Website for Lake Superior Tall Ships, Inc.